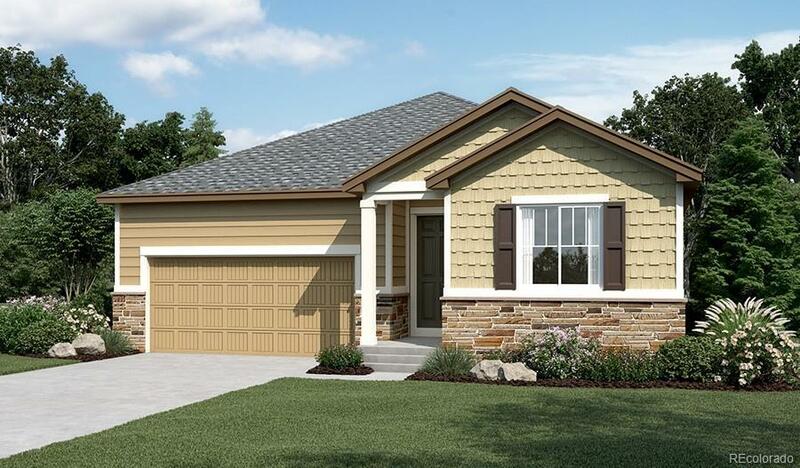 A beautiful Arlington ranch plan located in Anthology West! Inside you will find an open floorplan with Gourmet kitchen, Large master bedroom, walk in spa shower, 8' doors including 8' garage door. Located on a corner lot near community amenities. ommunity features include Clubhouse and pool, park and trails throughout. Conveniently located to Park Meadows Mall, Main Street Parker, shopping, schools and medical facilities. Interior finishes to be handpicked by our professional design team. Will be ready for move in end of first quarter 2018.